In conservation, partnerships are integral. At Teller Wildlife Refuge, we are fortunate to partner a wide variety of amazing organizations, both governmental and non. Teller partners with MTFWP through the Block Management Archery Deer Hunting Program as well research projects involving birds, fish and mammals. Teller falls within MTFWP Game Management unit 260. 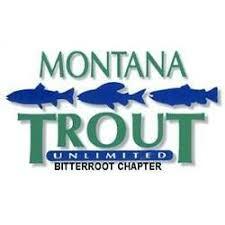 For more information contact Region 2, MTFWP In Missoula at 406.542.5500 or visit their website. 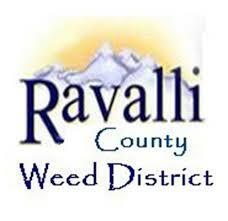 Teller continues to partner with the RCWD for identification of invasive weeds and treatment advice. Teller has partnered with the USFWS through joint grants benefiting Teller and Lee Metcalf National Wildlife Refuge. Like Teller, Lee Metcalf has a diverse education program and wildlife viewing opportunities. For more information contact Lee Metcalf National Wildlife Refuge at 406.777.5552 or visit their website. Teller works with BRLT in encouraging other land owners to consider Conservation Easements as a management option for their properties. 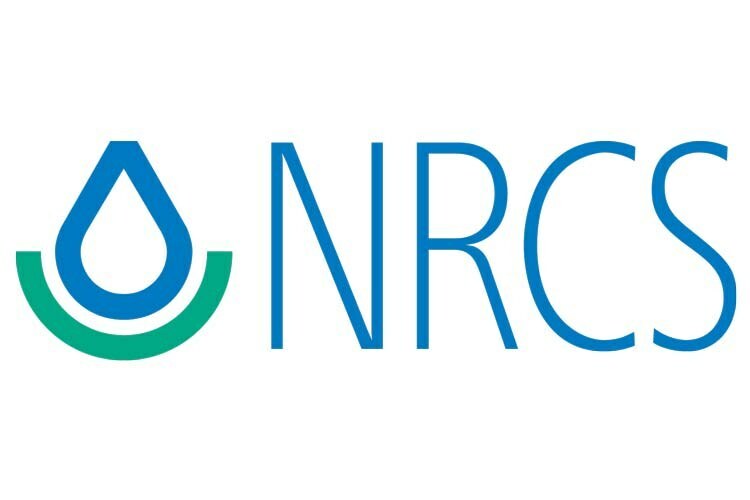 BRLT additionally has partnered with Teller on conservation grant opportunities. 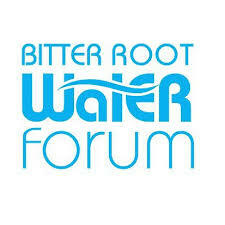 Teller supports and partners with the Bitter Root Water Forum to promote and educate healthy clean water through restoration and management of river and creek systems. Teller continues to partner with DU during youth waterfowl hunting opportunities and wetland restoration projects. Teller partners with PF during the annual youth pheasant hunt and habitat projects. Teller continues to partner with BRTU through youth fishing events and the stocking of Thomas pond. Teller partners with MLR during annual stewardship visits as the Conservation Easement holder to Teller lands. Referred to as the “ Montana Conservation Fund”, the Cinnabar Foundation provides financial support to a variety of Conservation Education programs. Recently, Cinnabar funds assisted with the delivery of the Conservation Youth Summer Camps and the Youth Conservation Expo. The Liz Claiborne and Art Ortenberg Foundation is dedicated to the survival of wildlife and wildlands and to the vitality of human communities with which they are inextricably linked. In 2018 Teller partnered the LCAOF to support conservation education programs that have a measured impact on their intended audience.